Last week I had my brother come and share to my community health seminar his experience of being kicked out of the home at 16 and finding himself homeless. He spoke to some key points, such as that the vast majority of youth identify violence in the home as their reason for homelessness. He talked about prevention, and points of intervention before youth turn to negative coping mechanisms. Yesterday, this post took off on reddit.com. Reddit is a link aggregator website, but because of its robust commenting sections, also becomes a sort of virtual community. In the post, a 17 year old says that he is going to be kicked out, and asks for advice. People respond with a ton of suggestions, and the best get voted to the top. Interestingly, this is not the first time this has happened on Reddit, and I’m sure countless other websites. People are turning to virtual communities for support and advice, and in a lot of cases it is working well. This reflects social capital, and the fact that virtual social capital can be as valuable as actually having a diverse and well resourced circle of physical friends. In my mind, this provides more support for our project proposal to explore the true value of information communication technologies for people experiencing homelessness. “How far would you go to help end youth homelessness? We have some ideas for you. I am reaching out to you because we are really impressed with the London Homelessness Outreach Network. My name is Lydia and I am writing from CampusPerks (campusperks.ca) where we are working with Virgin Mobile to Do Whatever It Takes to end youth homelessness in Canada. The options are endless! All donations will go right to Virgin Unite’s and Virgin Mobile’s RE*Generation initiative to help provide crucial services and resources to help homeless and at-risk youth. Check out our website herefor more details. You can help us spread the word and get involved. If you could forward this to any students you know are passionate about this issue, we would really appreciate it! You can also send me their contact info and I will get in touch with them. Shoot me back an email for more info! My initial response was to simply request that they stop spamming me. However, I wondered how serious they were about this project, and decided to look it up. 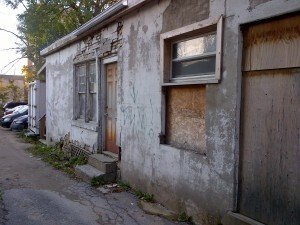 So, I found my way to this site: http://www.virginunite.com/campaign/Rest-of-World/REGeneration-Canada/. Well, if I wasn’t skeptical enough before, it was quite clear that this was all part of a project launch for a new phone. The various components of the ‘program’ blurred every line between marketing and fundraising possible. Of course, the tricky part of this is that a few non-profits (only American ones listed) rely on the Virgin Foundation for some of their funding, and we don’t want that cut. But do we really want our funding for youth homelessness attached to marketing of cell phones? Also, the site speaks to raising awareness about youth homelessness, but there are no links to education about youth homelessness. Conversely, there are dozens of links to Virgin products and ways to ‘like’ and ‘share’ things that lead people to products. This has to be one of the most reprehensible uses of charity as a thinly veiled marketing ploy I have ever seen. There is no part of this campaign that raises awareness regarding the myriad of causes and concerns around youth homelessness. Instead, there is much awareness raised around the Samsung Galaxy 3. This is a shameful project, and I feel sorry for the youth projects/shelters who will have to compete for the $200,000 from the foundation. It’s a terrible system we have created where non-profits struggle for every cent, regardless of how ill-gotten it is. 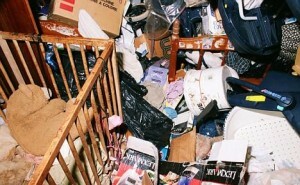 As hoarding becomes a popular subject in primetime television, it has become clear to most that there is a link between hoarding and poverty. 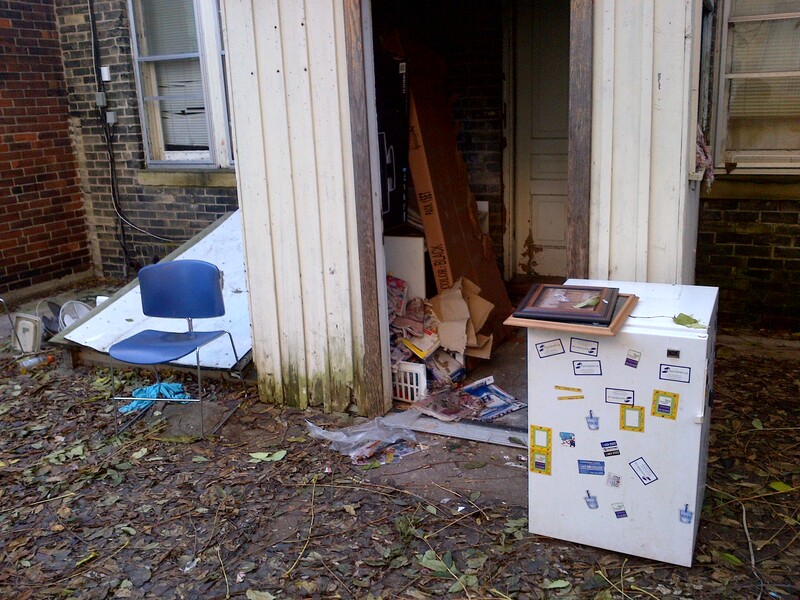 What is less often seen is that hoarding is actually a frequent cause of (re)homelessness. Here’s the picture: A woman living in poverty is experiencing violence from her partner, she finally flees to the women’s shelter. She spends 6 months between 2 shelters, and because she falls within the high need category, gets ‘quickly’ into subsidized housing, a 1 bedroom apartment. Over the years she starts to collect things, and hang onto them. Having lived in poverty her whole life, she sees everything as valuable, and can’t stand to get rid of anything. Eventually the landlord starts receiving complaints about odours, and orders her to clean up on risk of eviction. She does not clean up, and although an underlying mental illness is suspected, she has never been diagnosed and receives no support. She is eventually evicted, and being no longer in the high needs group, ends up on the regular 8 year wait list for subsidized housing. 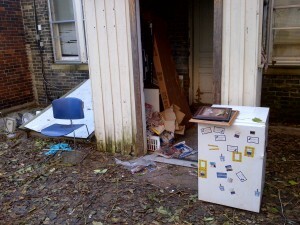 This scenario is unfortunately quite frequent, meaning that hoarding is a common cause of homelessness. Currently in London there is a hoarding task force, but no integrated leadership that looks to housing support combined with mental health support combined with communication with the social assistance worker. 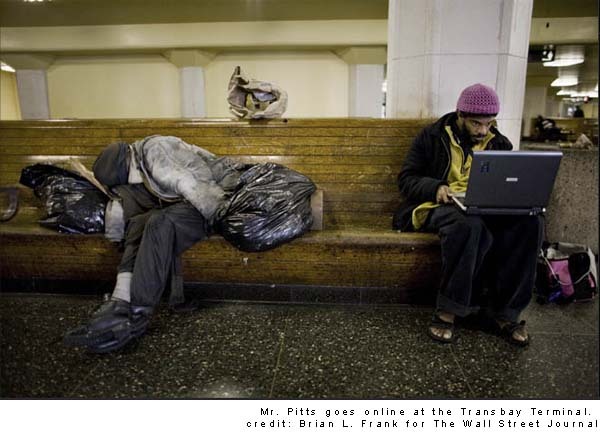 The role that internet (and broader information communication technologies) plays in the lives of people experiencing homelessness is a relatively new area of study. There has been some talk about the digital divide, and a few studies looking at internet usage and homelessness. However, in all the work that has been done so far there is a major assumption, that internet access directly leads to increased well being. Allow me to bore you for a minute with a discussion of correlation versus causation. Correlation means that two things are related, whereas causation means that one directly leads to the other. So, we know that better well being is related to more internet use, but is it just that those who are already doing better use the internet more? This has important implications for programming and supports, because internet access may be part of the story of ending homelessness, or it may not. So, last week I submitted a proposal for research funding to answer this question. As well, this will provide pilot data for a larger collaboration with Glen Cairn Community Resource Centre looking at how to create community capacity to provide access.